When you hurt, it's hard to persuade yourself to move. However, regular exercise not only helps maintain joint function, but also relieves stiffness and decreases pain and fatigue. What should you do? Whenever possible, meet the Physical Activity Guidelines for Americans by mixing aerobic activities, strength training, stretching, and balance exercises. If this is too ambitious, at least avoid inactivity. Discuss options with your doctor, particularly if you haven't been exercising. A physiatrist, physical therapist, or personal trainer with experience in working with people who have arthritis can help you choose and adapt activities that will work for you. You can also find programs specifically designed for people with arthritis. Examples include Fit and Strong!, a program targeted to older adults with osteoarthritis; the Arthritis Foundation's Exercise Program (AFEP); and its Walk with Ease program. There are also water-based therapy programs, such as the Arthritis Foundation's Aquatic Program, that are done in pools heated to nearly 90° F; these feature a variety of exercises, including range-of-motion exercises and aerobics. Another good option is tai chi, a low-impact, slow-motion form of exercise that can increase flexibility and muscle strength in the lower body, as well as aiding gait and balance. Strength training improves muscle strength, physical functioning, and pain. Schedule workouts for times of the day when you are least likely to experience inflammation and pain. Avoid exercising when stiffness is at its worst. Before exercising, apply heat to sore joints or take a warm shower or bath. After exercising, cold packs may be helpful. Warm up by using gentle stretches before beginning a strength training session. Remember to use slow movements during your warm-up and gradually extend your range of motion. Progress slowly and cut back on activity if your joints become warm, red, or painful. Listen to your body. 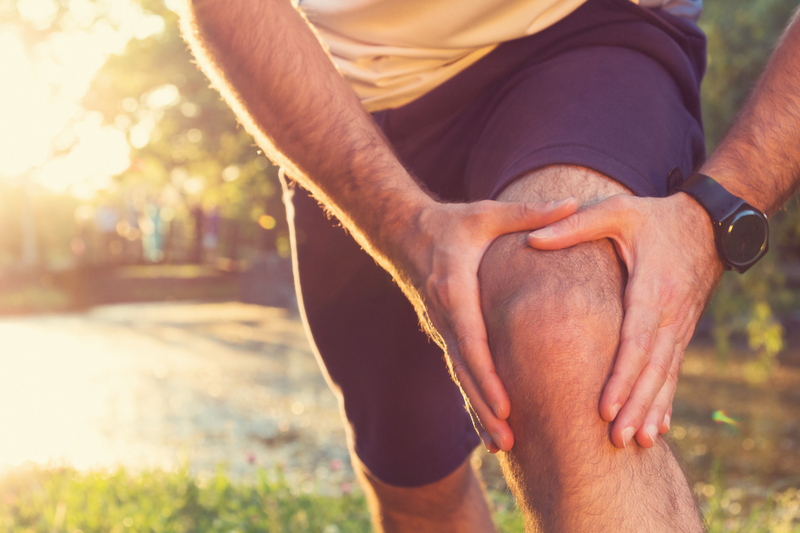 Never force a movement if you're experiencing sharp pain or more discomfort than usual in a joint. If you have rheumatoid arthritis, balance rest and exercise carefully: rest more to reduce inflammation, pain, and fatigue when your condition flares up, and exercise more when it calms down. Short rest breaks help more than long periods in bed. Exercise within a comfortable range of motion. If an exercise or movement causes significant pain, stop doing it! Discuss your options with a certified trainer or physical therapist. For more information advice on safely beginning an exercise routine, buy Starting to Exercise, a Special Health Report from Harvard Medical School.